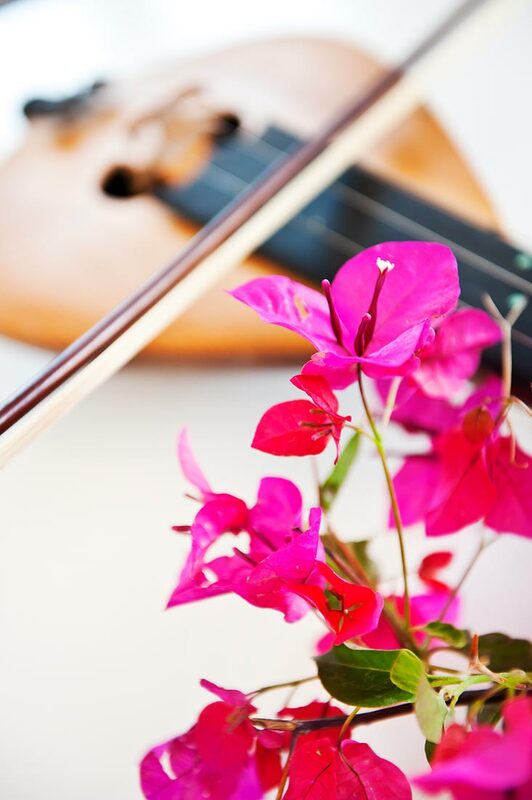 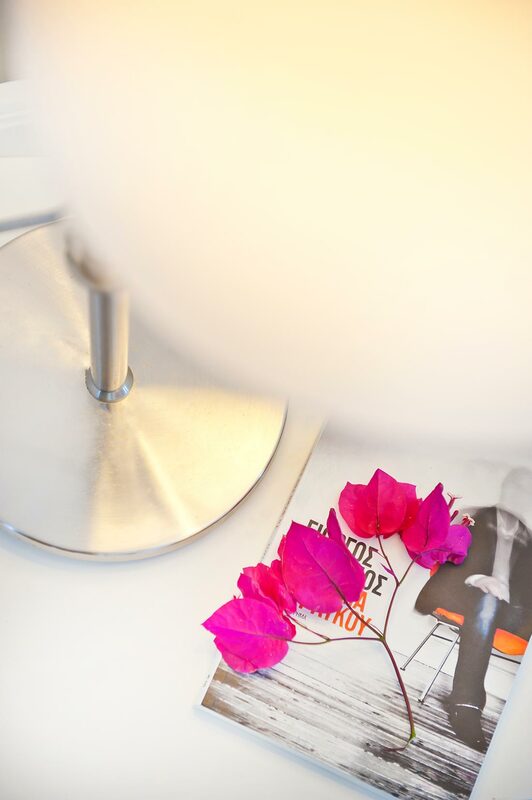 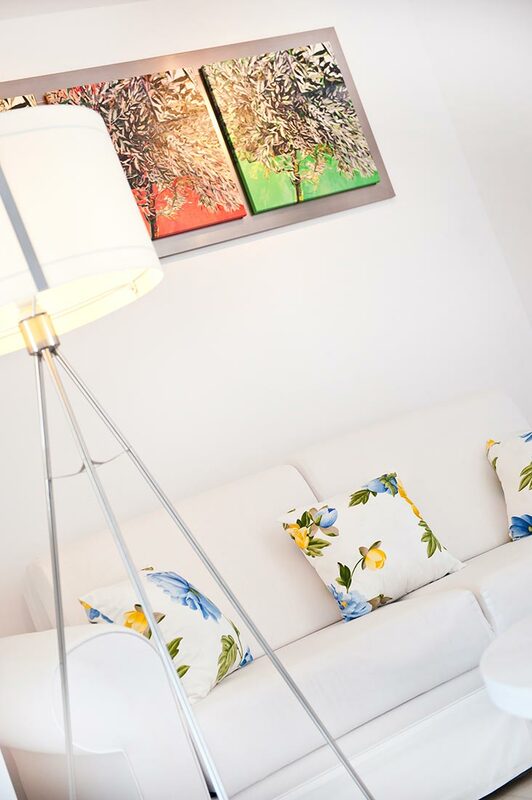 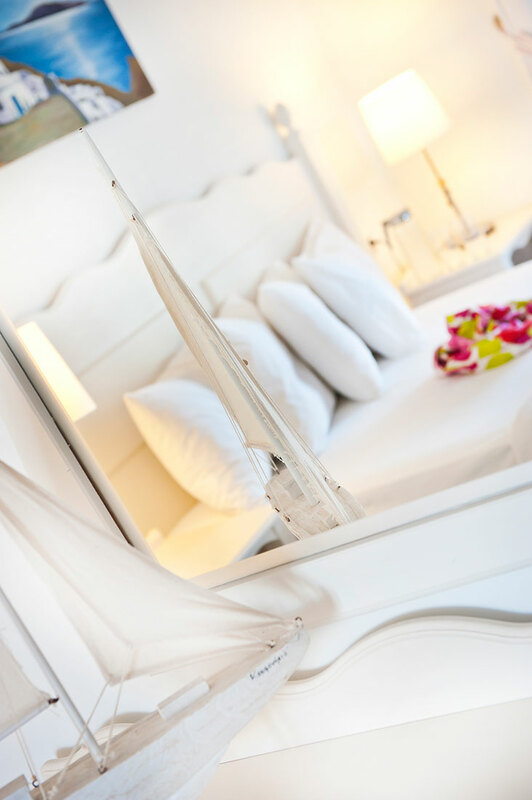 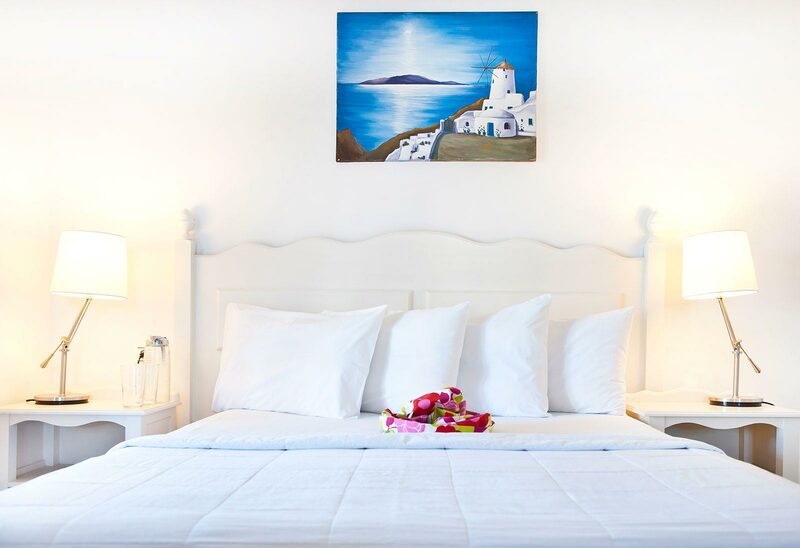 Their modern decor, wonderful sea views, gardens and pool make the rooms and suites of Koufonisia Hotel perfect for endless moments of relaxation and tranquillity. 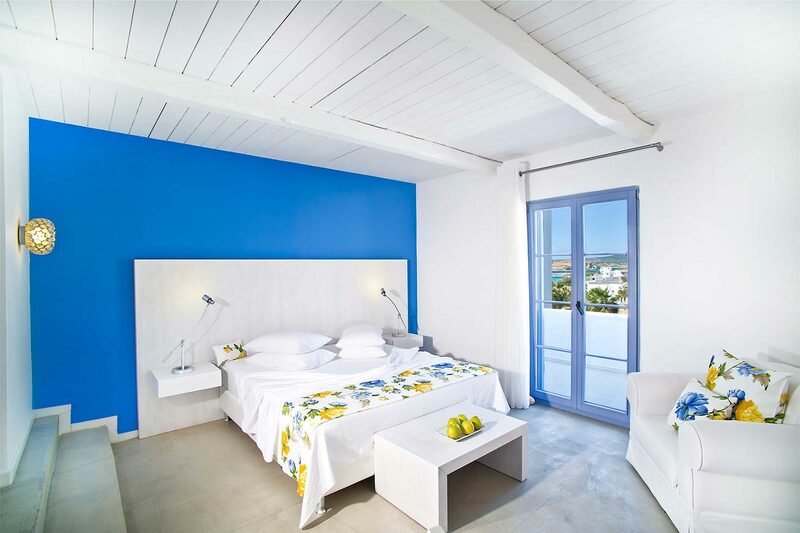 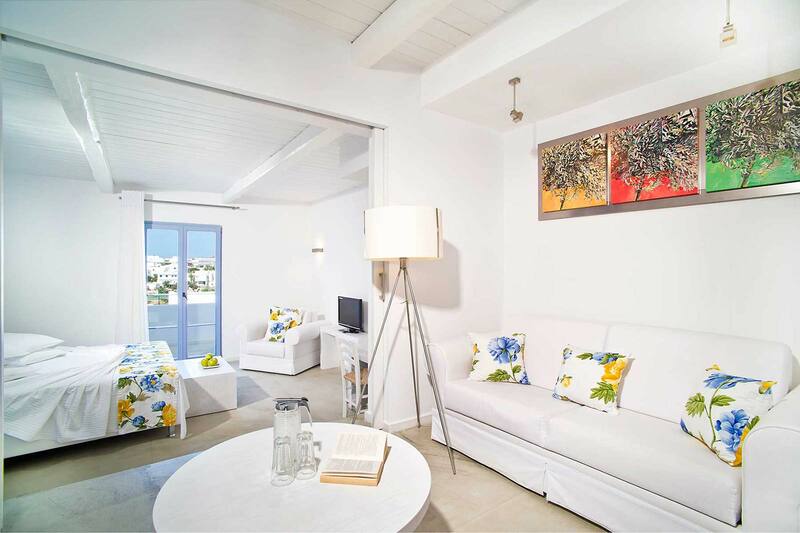 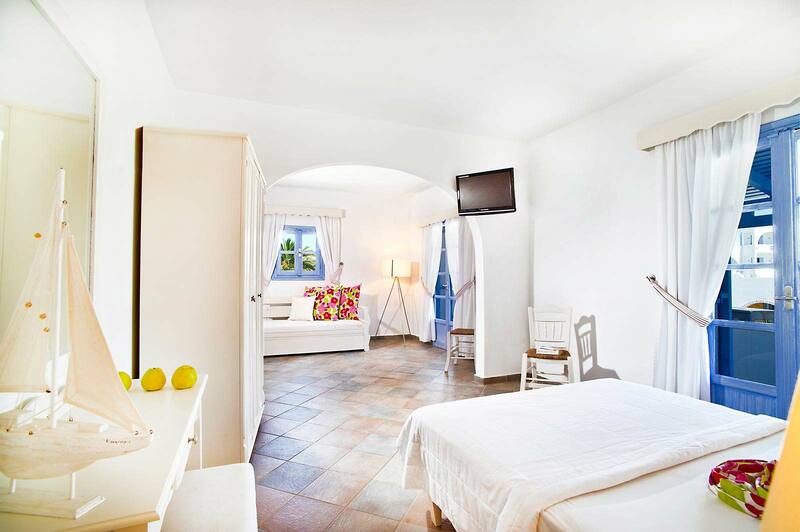 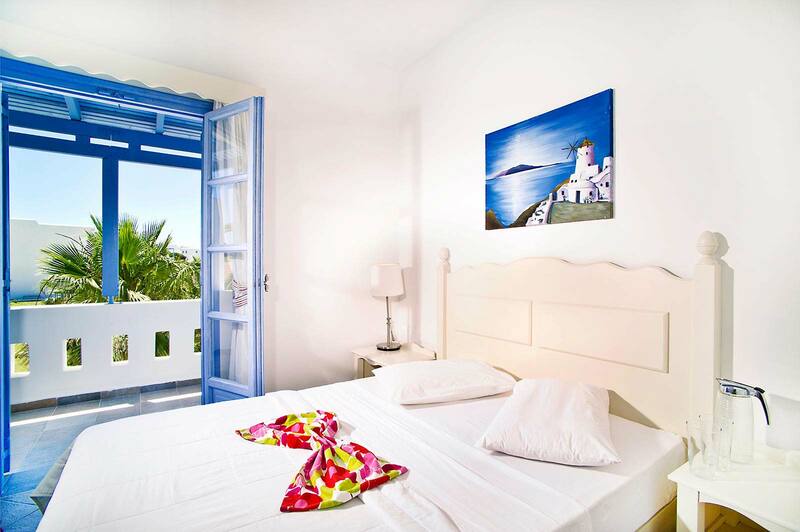 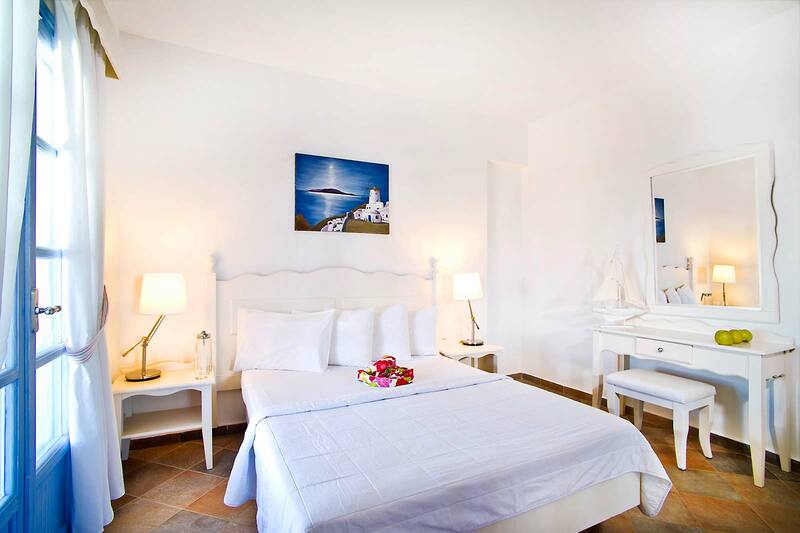 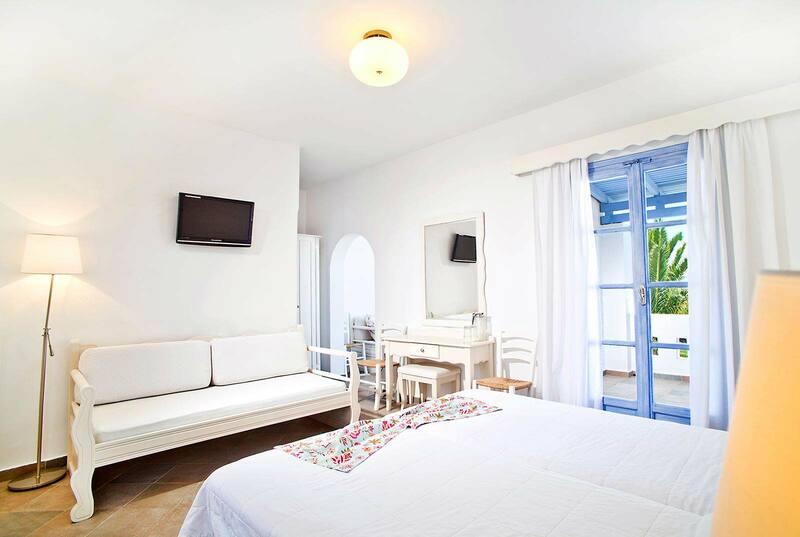 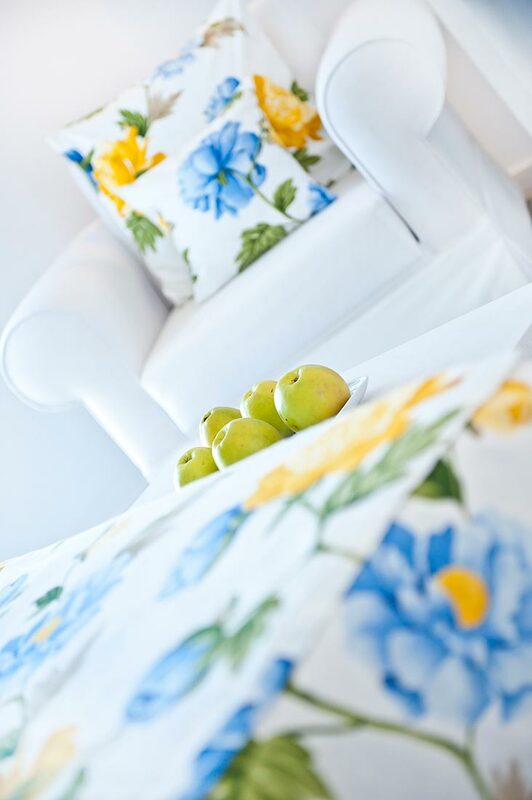 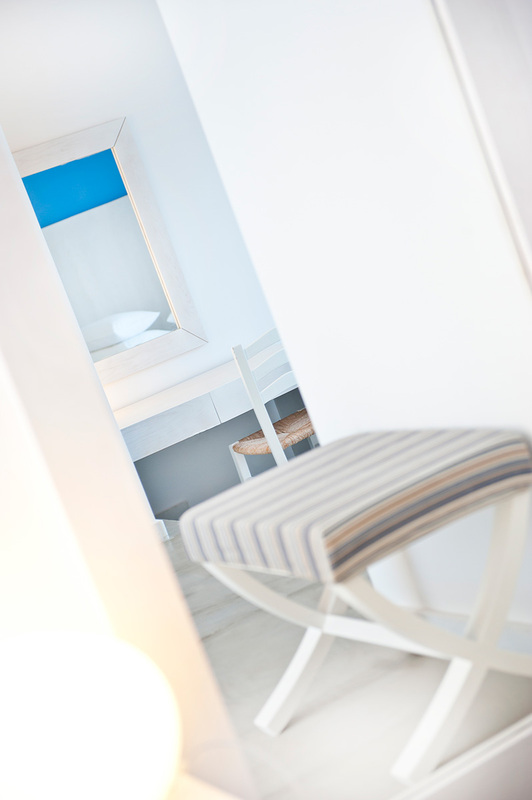 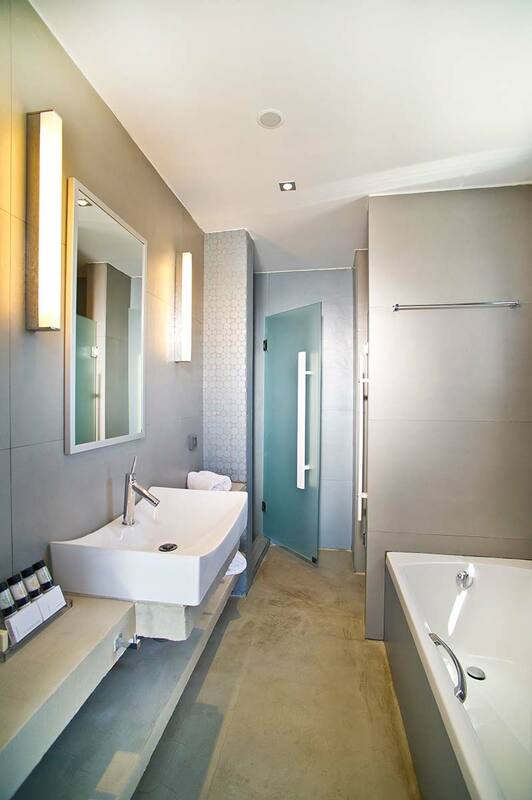 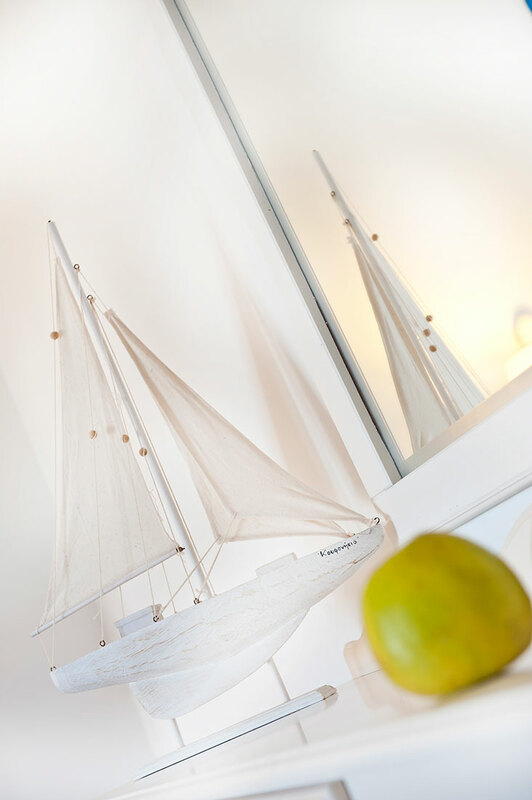 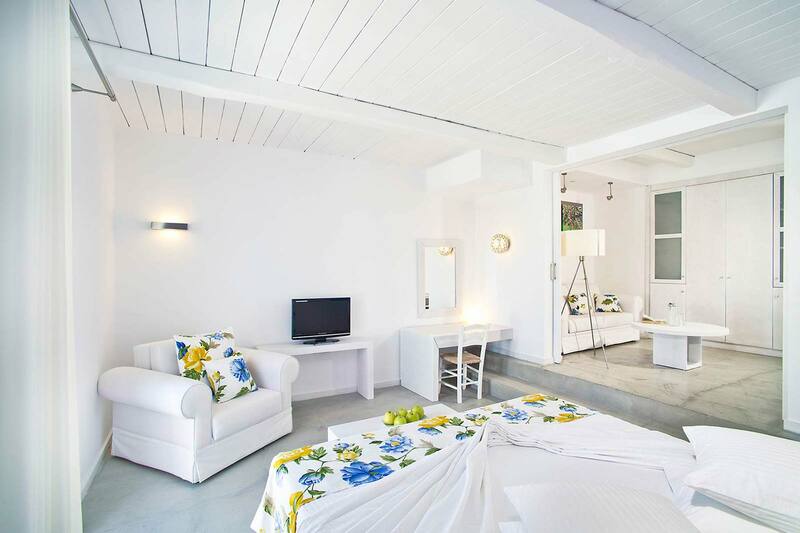 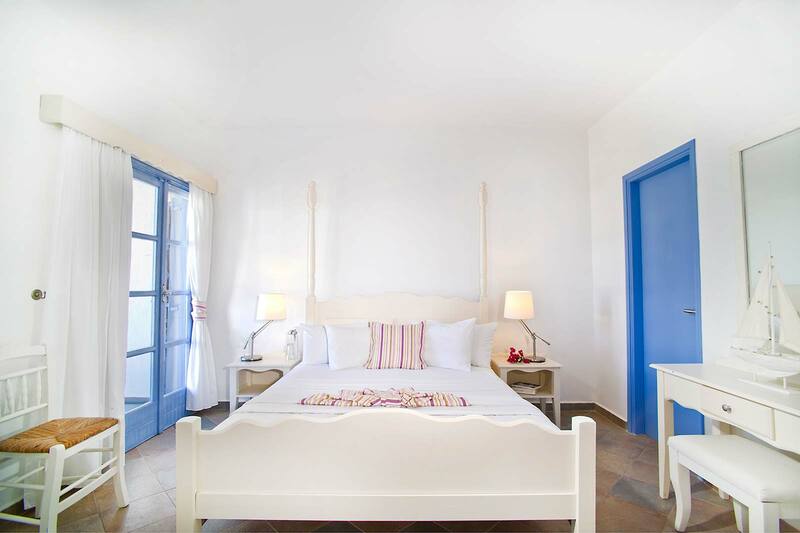 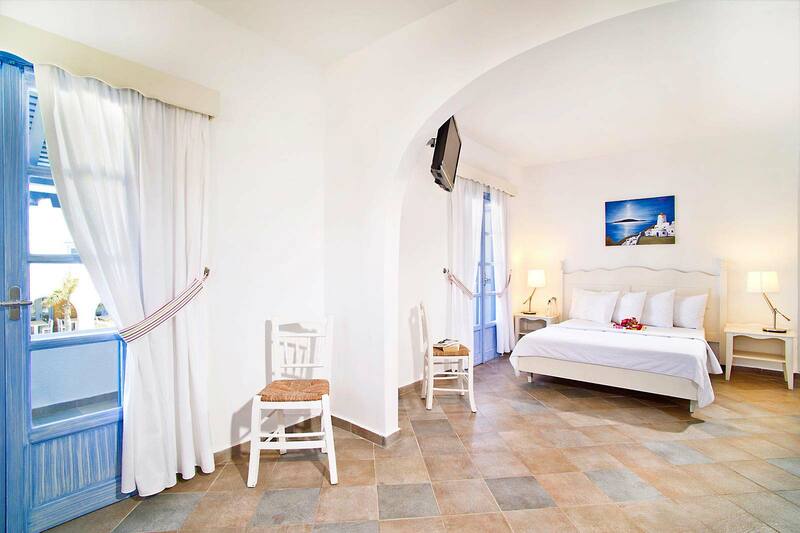 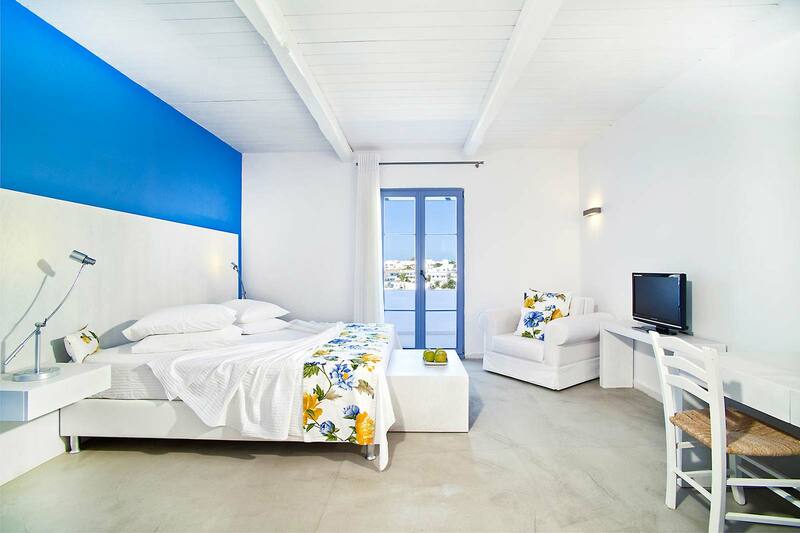 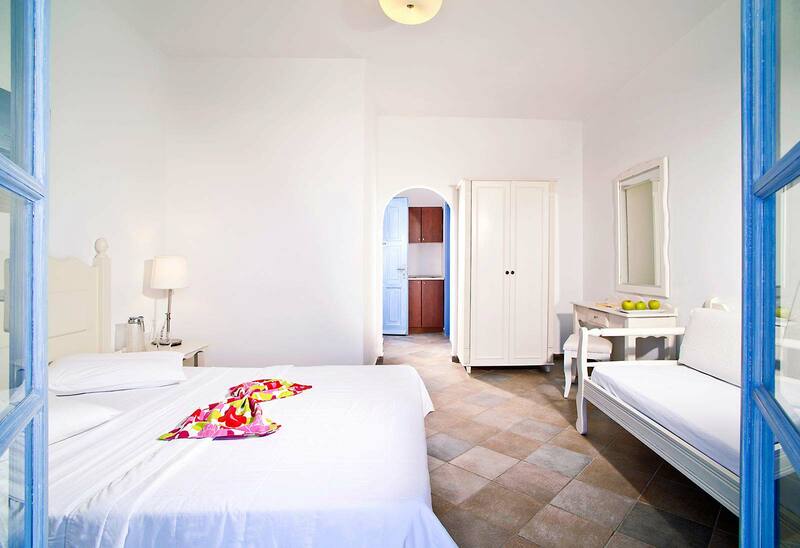 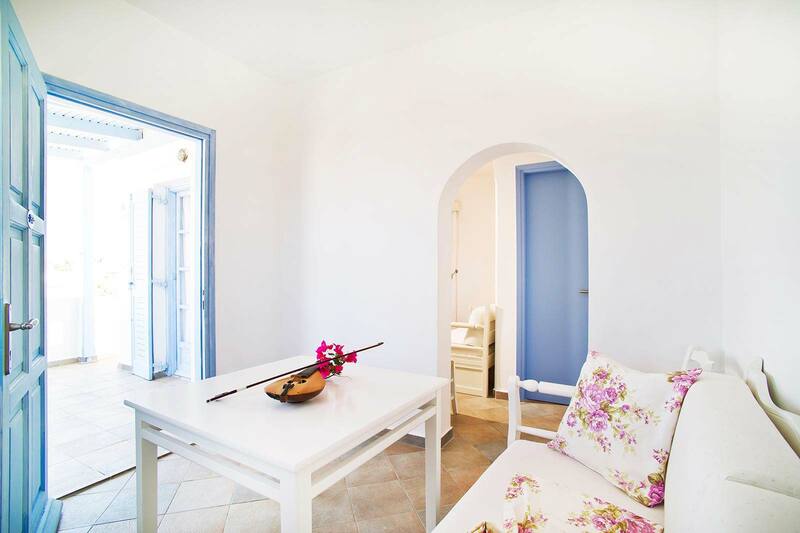 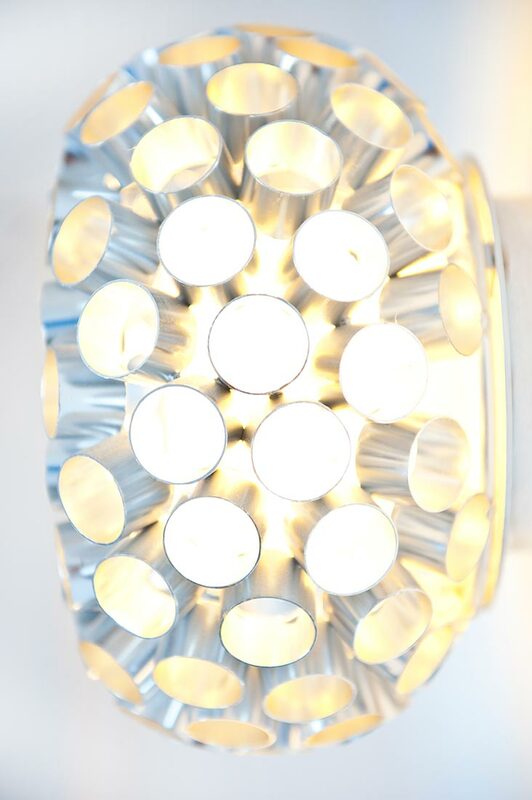 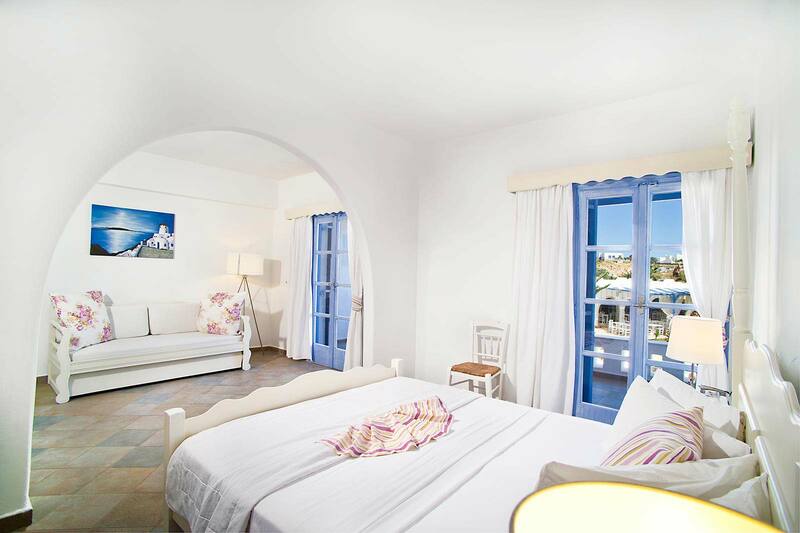 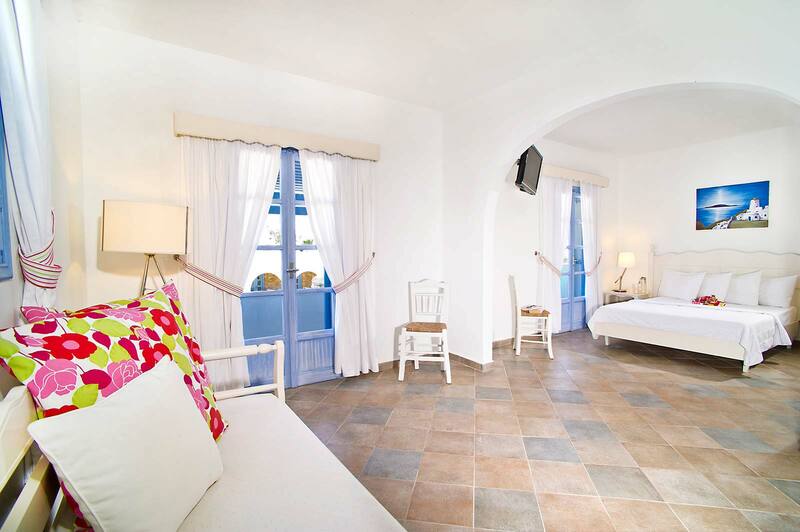 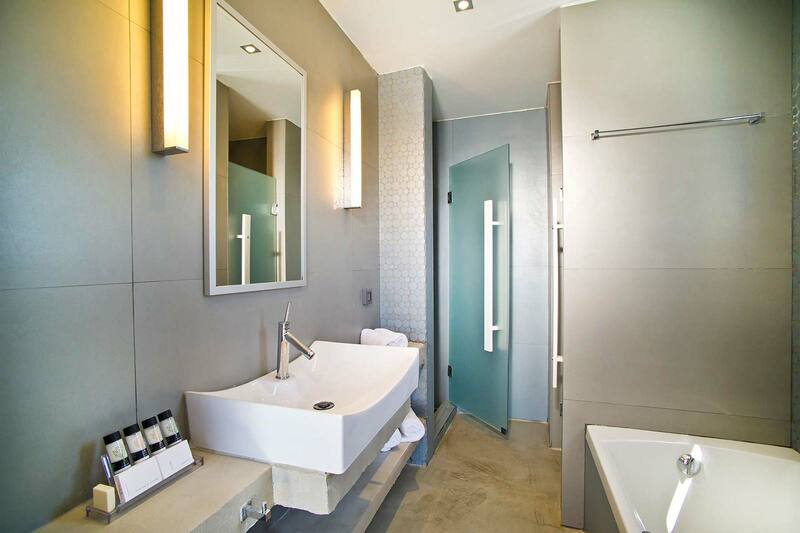 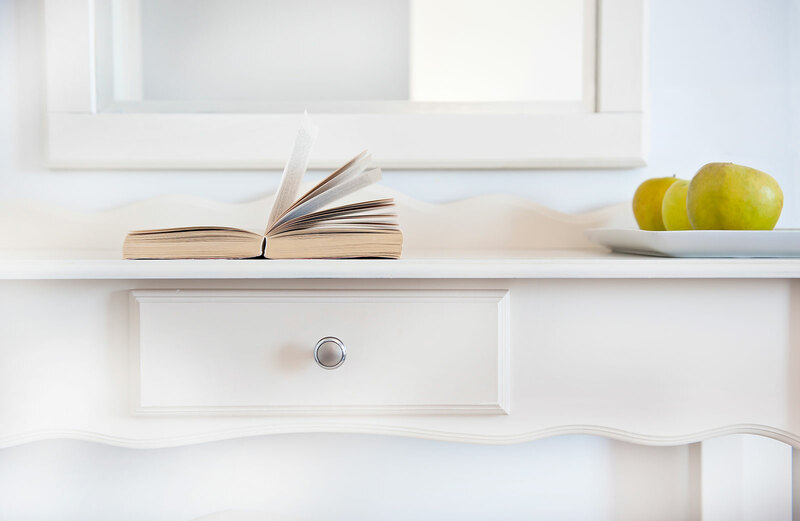 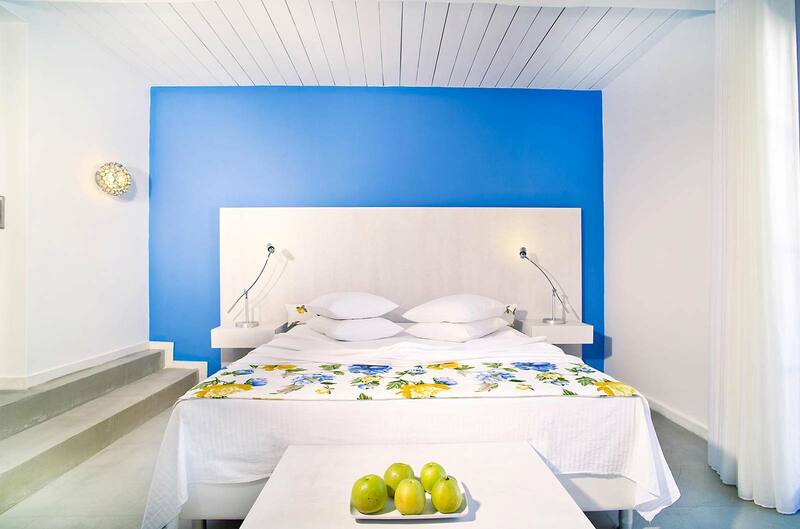 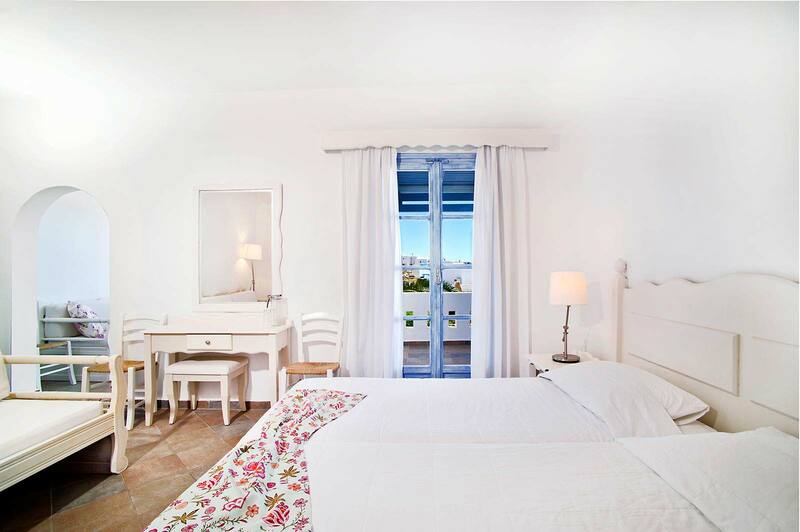 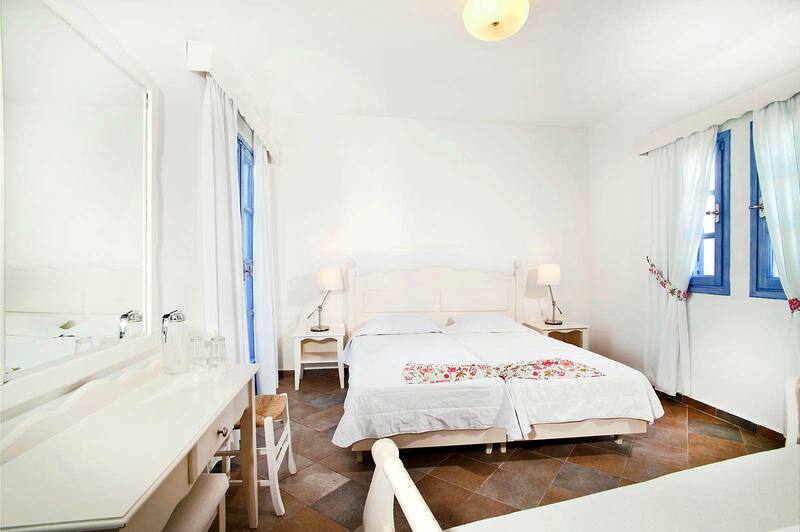 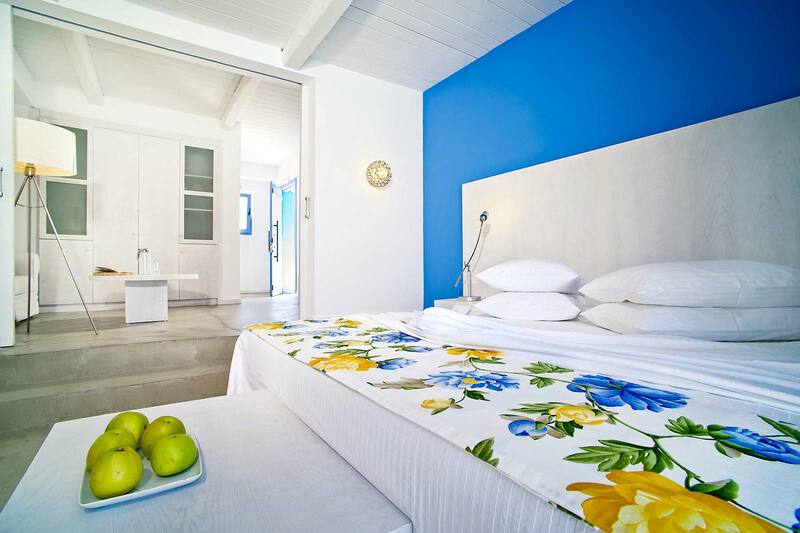 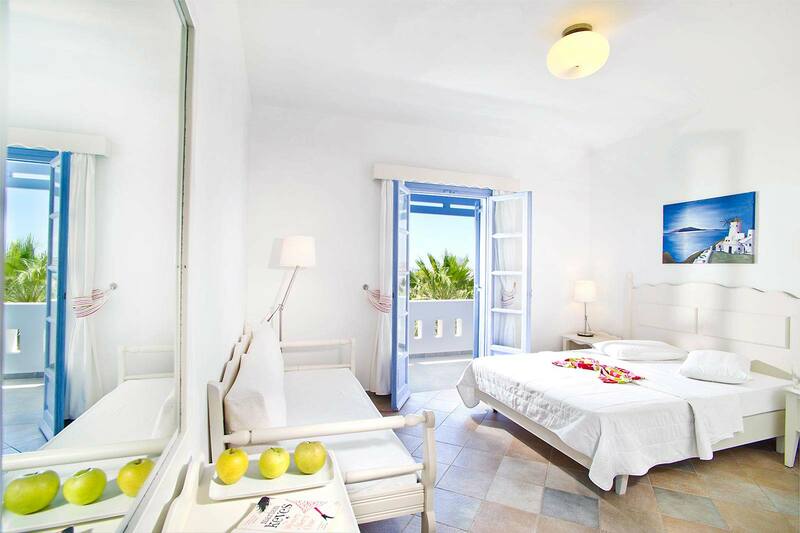 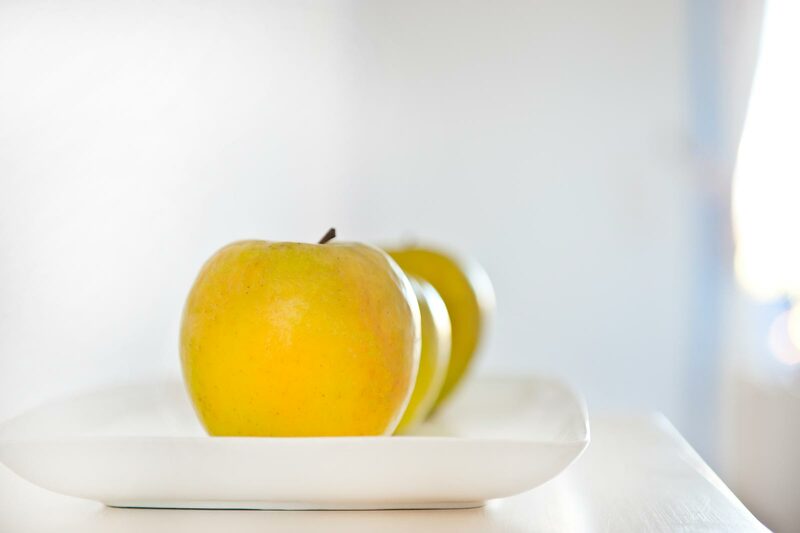 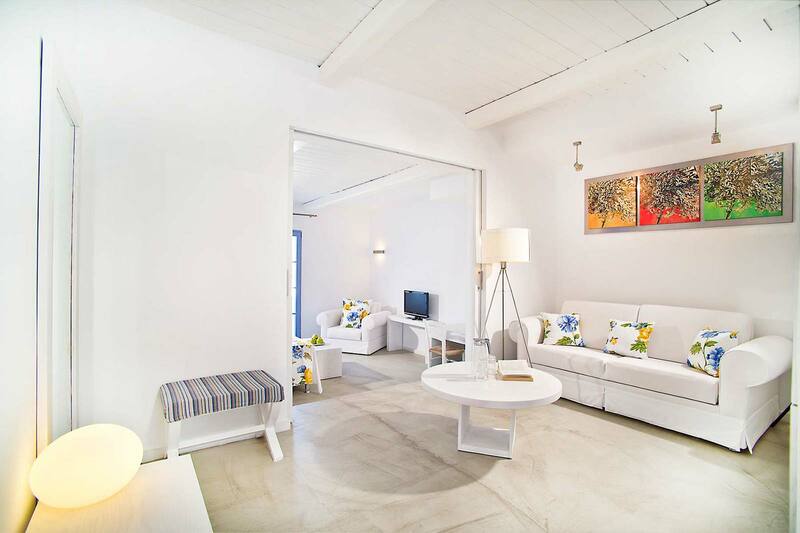 The rooms and suites of Koufonisia Hotel can accommodate up to four people in their comfortable spaces. 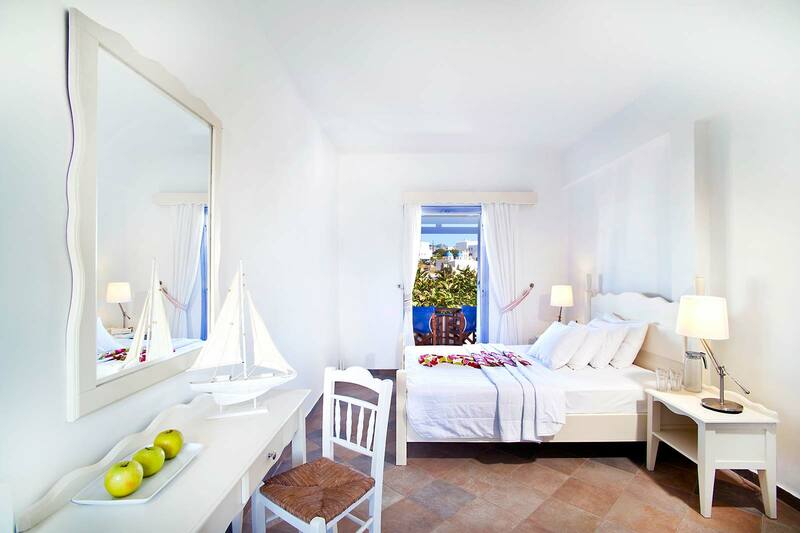 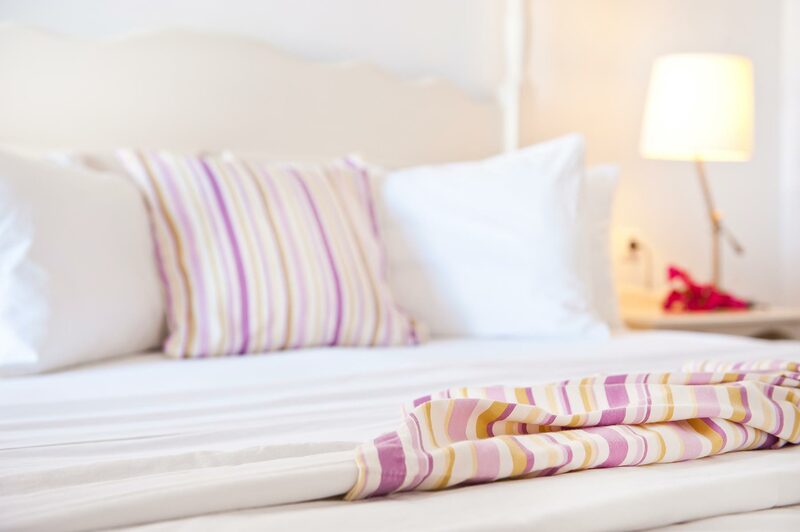 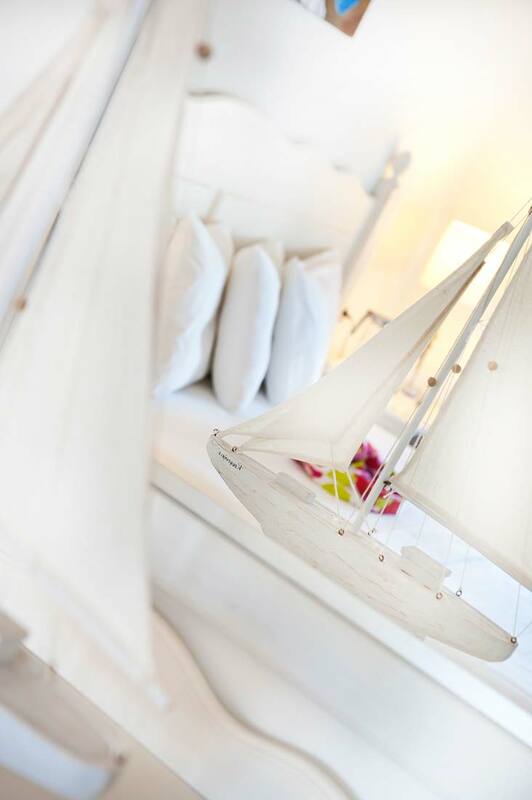 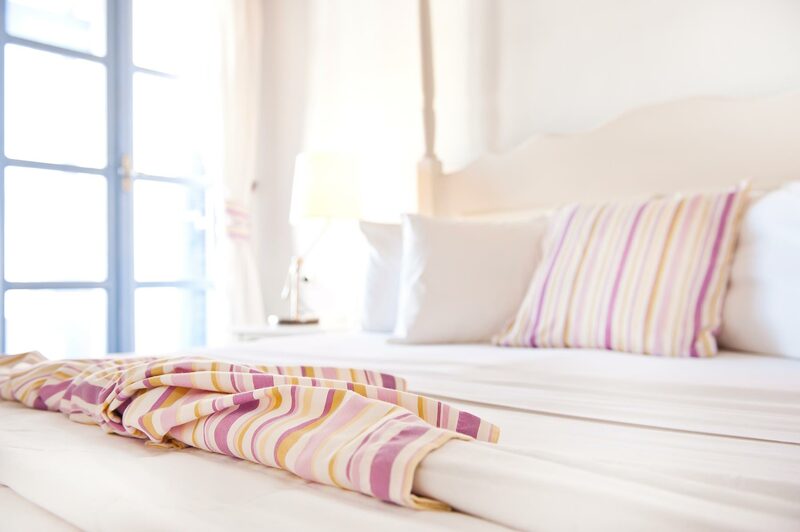 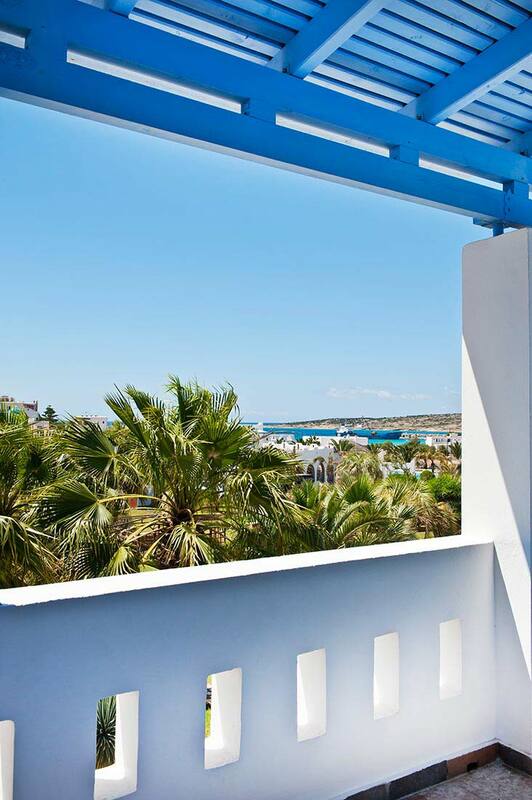 Tip: Extra beds at the rooms and suites of Koufonisia Hotel can accommodate more people.